South Africa’s Rugby World Cup victories in 1995 and 2007 united a nation. More than having the most passionate and dedicated players on the field, these victories were made possible by so many people – people who went the extra mile, in many cases behind the scenes, to answer the call and get behind the Springboks. 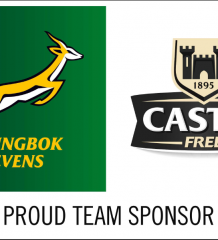 Today, MTN South Africa, sponsor of the Springboks, officially launched the Sounds the Call content video series. This series digs deeper into the stories behind the stories that led our team to victory. These stories capture what it took to inspire our team and ignite jubilation amongst South African rugby fans. The first video is about Laurie Kay, the ex-fighter and aerobatics pilot who swooped over a packed Ellis Park Stadium in an SAA 747, just before the 1995 Rugby World Cup final between South Africa and New Zealand. It was a spectacular stunt for the more than 63 000 fans there, and a special part of a unifying and victorious day for the country. The flyover would be depicted over a decade later in Invictus, the movie about South Africa’s rugby win. Os du Randt, a Springbok legend and one of the best loosened props of all time, is the hero of MTN’s second Sounds the Call story. 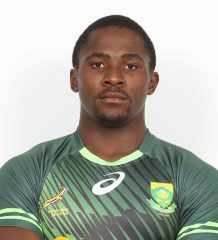 He is the only South African who was part of two Rugby World Cup winning teams, holding his first Web Ellis trophy at just 23 years old, and then again 12 years later. After playing in the final in 1995, du Randt, known as “the ox”, retired in 2000, with chronic knee problems that he’d suffered from since his teens. He returned to his family farm, but his passion for the game, and the need to support his family, is what drove him back to the rugby field. He went back to playing provincially and then re-joined the national team where he would later propel the side to another World Cup victory. This not only earned him a record, but a reputation as the country’s best-ever loose props. MTN’s third video story focuses on another remarkable player who propped our country to sporting unity, former minister of Sport and Recreation, Steve Tshwete. This will be shared in the coming month. “As we look back on magical moments in our country like the 1995 and 2007 Rugby World Cup wins, it’s easy to remember the highlights like Joel Stransky kicking the winning goal, or Madiba wearing his Springbok jersey,” says Jacqui O’Sullivan, Executive for Corporate Affairs at MTN South Africa. “These moments move us, and at MTN, we believe in connecting people and also looking beyond the headlines, to the people behind the scenes who a make a real and lasting difference. It’s these stories that speak of the tenacity and heart of South Africans who go the extra mile to answer the call, and who exceed limitations. 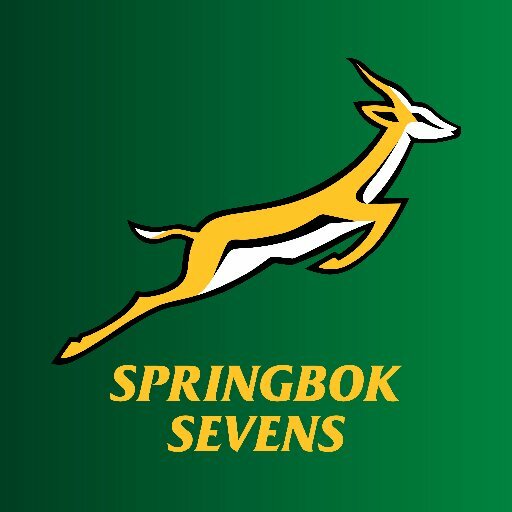 “United, we as MTN stand behind the Springboks and country. How will you answer the call? Be it big or small, when South Africa calls, you answer,” concludes O’Sullivan. 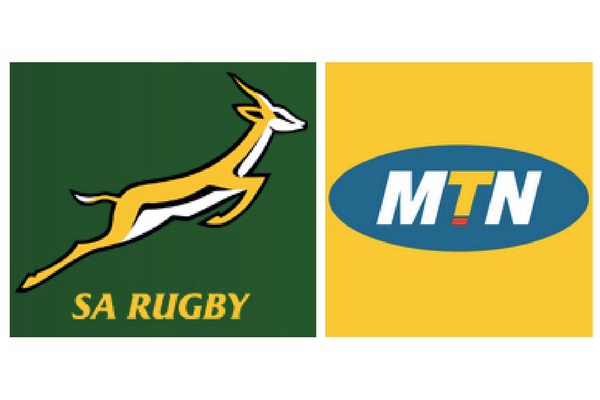 MTN aims to share seven more stories on the content series in the lead up to the 2019 Rugby World Cup in Japan. To follow the series go to MTN’s YouTube channel.